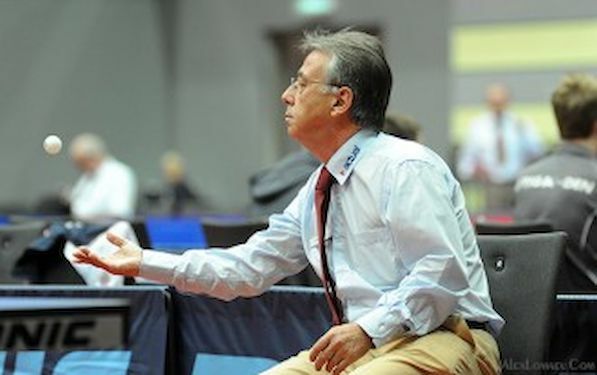 The European Table Tennis Union has the great pleasure to invite International Umpires (IU) for officiating at the European Youth Championships, July 12-21 2013, in Ostrava, Czech Republic. The application shall arrive before April 24 by email at paul.schiltz@education.lu . The form must be completed and used! Only the associations can submit applications, up to 6 per association.